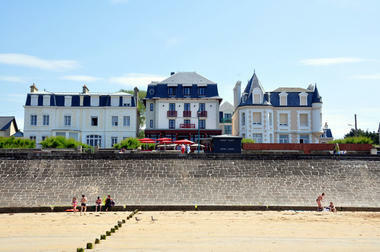 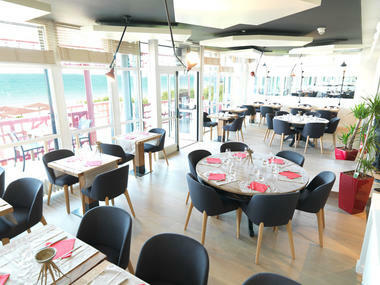 Completely renovated, the hotel AR INIZ proposes you 22 rooms of which 9 offer a splendid view on the bay of Saint-Malo. 1 seminar room is also at your disposal. 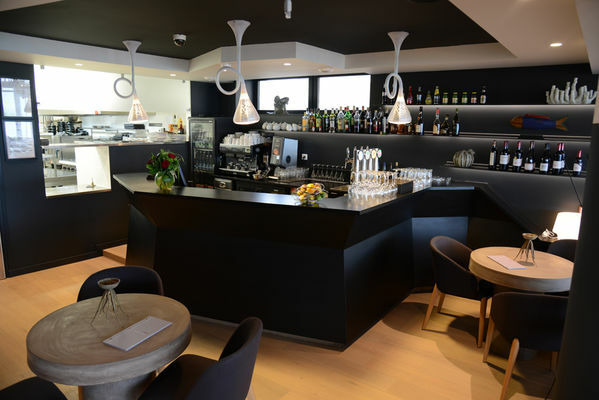 For relaxation, the hotel offers a wellness area with a selection of à la carte massages. 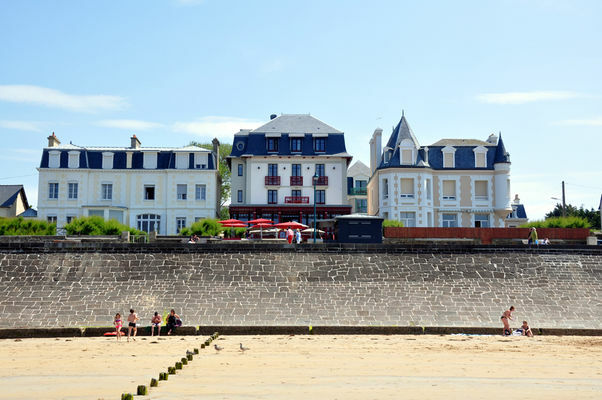 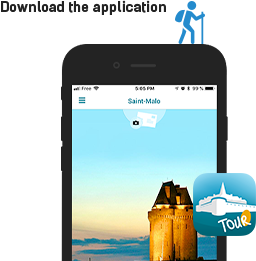 Ideally located on the Sillon, just 10 minutes by bike from Saint-Malo Intra-Muros, you can enjoy beaches, walks and other points of view in a natural and preserved environment. A restaurant open following the season suggests pancakes and crepes according to the Breton traditions as well as its selection of seafood from the region. The terrace on the beach, you can enjoy your cocktail to the sound of waves and air iodine. 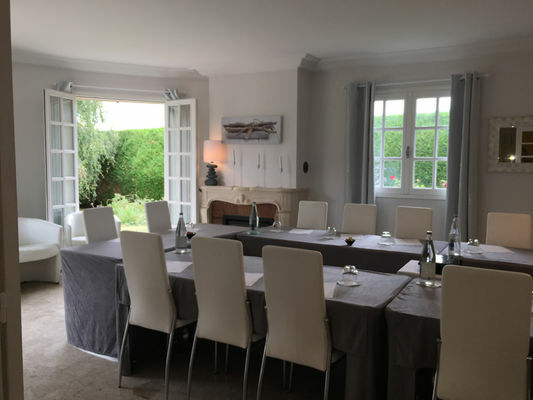 There is no review about Hôtel Ar Iniz, be the first to leave one !